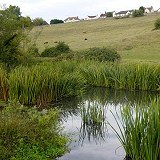 Keynsham Angling Association was founded in 1903 and currently offers Coarse and Game fishing to over 450 Members at Century Ponds, on five miles of the River Chew and around five miles of the Bristol Avon. All anglers are eligible to become Members of the Association. 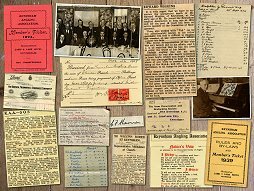 Throughout these pages you will find everything you need to know about the Club and its waters. Thanks for your visit and we hope that you find our website useful. Tight lines. Veals of Bristol are now offering a 10% discount to all Keynsham Angling Association Members. Take your KAA licence with you to receive this discount. Veals are open 7 days a week - 10am-4pm on Sundays. Brunel Rooms, Straight Street, Bristol, BS2 0JP. Tel 0117 9260790. 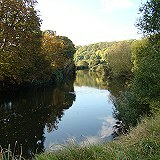 Keynsham Angling Association is a member of the Angling Trust and Fish Legal. © 2000-2019 Keynsham Angling Association. 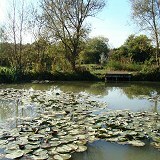 Grahame King, Adams Mill Fishery, Bedfordshire. Century Ponds is closed to Members on alternate Sundays until 1pm for clay shooting. Several of the Association's waters are near overhead power lines carrying up to 132,000 volts. These lines are within reach of rods and poles. Members must maintain a safe fishing distance and must NOT carry assembled rods or poles under these power lines. Always look up. 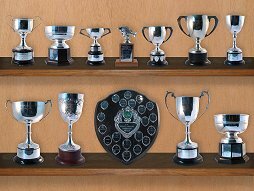 The next Annual General Meeting will be held on Monday 7th October 2019 at Keynsham Cricket Club, 7:30pm prompt. All Members are eligible to attend.